Add pleats to this vintage-style hat for an updated look! 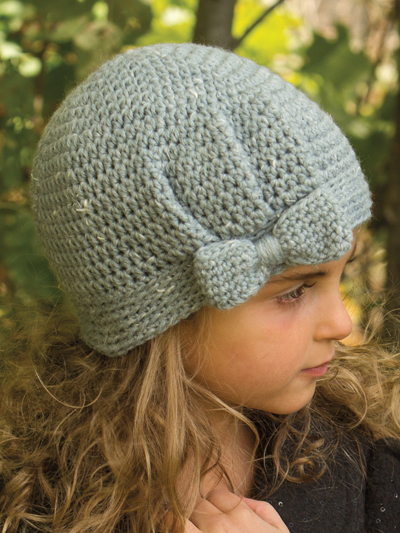 This adorable hat is made using worsted-weight yarn and a size H/8/5mm crochet hook. 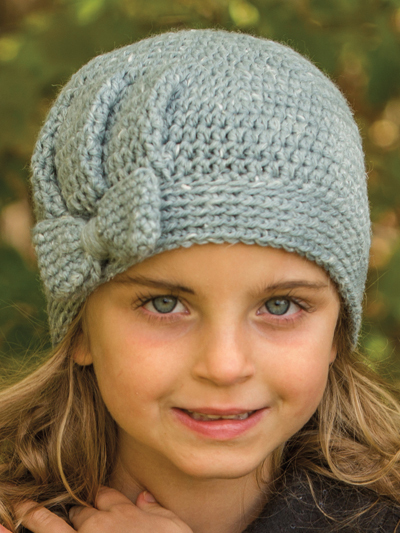 Pattern includes written instructions and step-by-step photos of how to make the pleats. 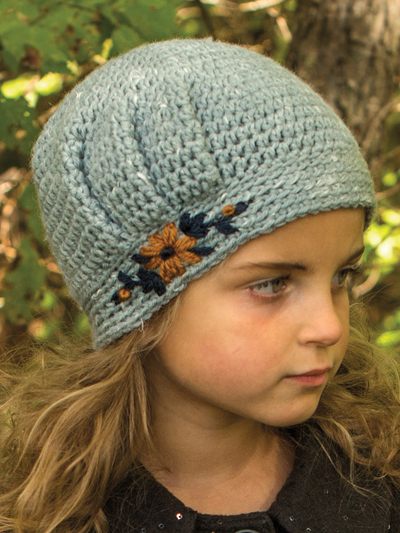 A photo section is also included for optional embroidery on the hat. Sizes are written for Kidz & Cats doll (18" doll, 6 to 12 months, 1 to 3 years, 3 to 6 years, 6 to 12 years, teen/adult).